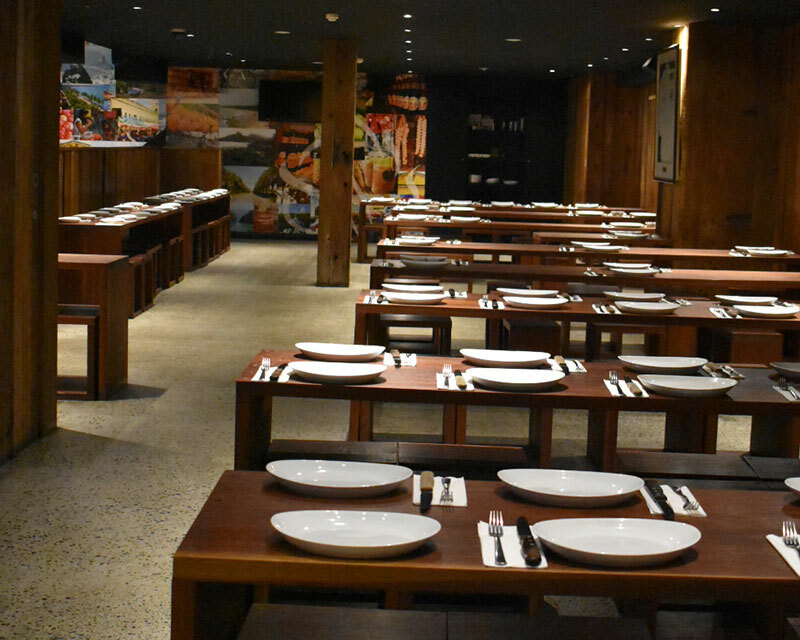 Chama Brazilian-style Barbecue family friendly restaurants are on the Kingsway at Caringbah and in Allison Crescent, Menai. They are ideal venues for families and friends to get together, and we can cater for larger functions as well. Children up to 12 years: Reduced price for kids. On Tuesday night, one child per paying adult eats for FREE. Our Brazilian chefs combine only the freshest ingredients to bring you genuine flavours of their native country. They carefully roast selected cuts of meat on long metal skewers over a pit of flaming coals in a traditional wood-fired barbecue. 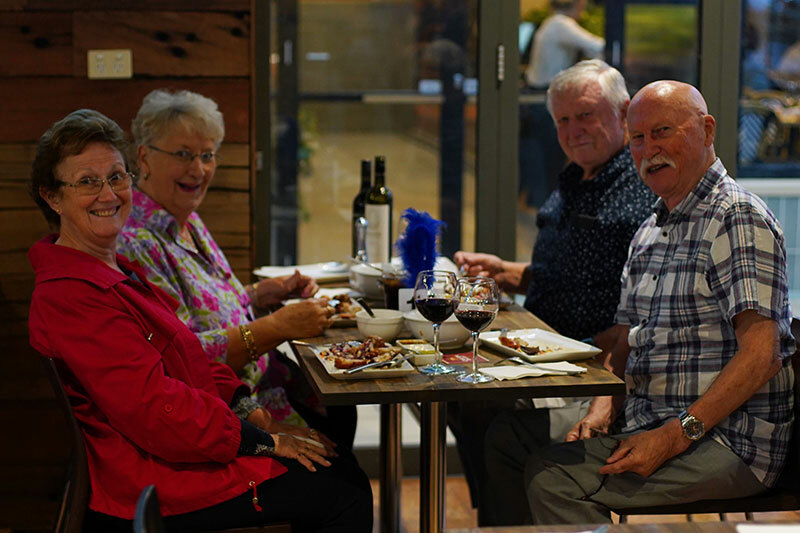 Enjoy your choice of a variety of barbecued meats accompanied by sides of vegetables, salads and antipasto. All you can eat for just $39.00 a head.